I help war veterans obtain additional income for home care, assisted living and skilled nursing home care benefits from the Veterans Administration. To increase my effectiveness in assisting veterans, I have become a VA Accredited Agent. Only Accredited Agents, Accredited Attorneys and representatives from Veteran Service Organizations are authorized by the VA to assist Veterans with this program. I am familiar with and understand the process and will help you all along the way. 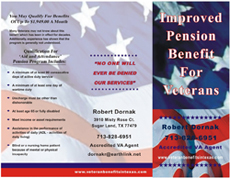 Benefits in Texas for Veterans can sometimes be frustrating to research and obtain. 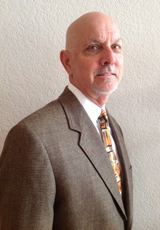 I can assist you to obtain Veteran benefits that are deserved.